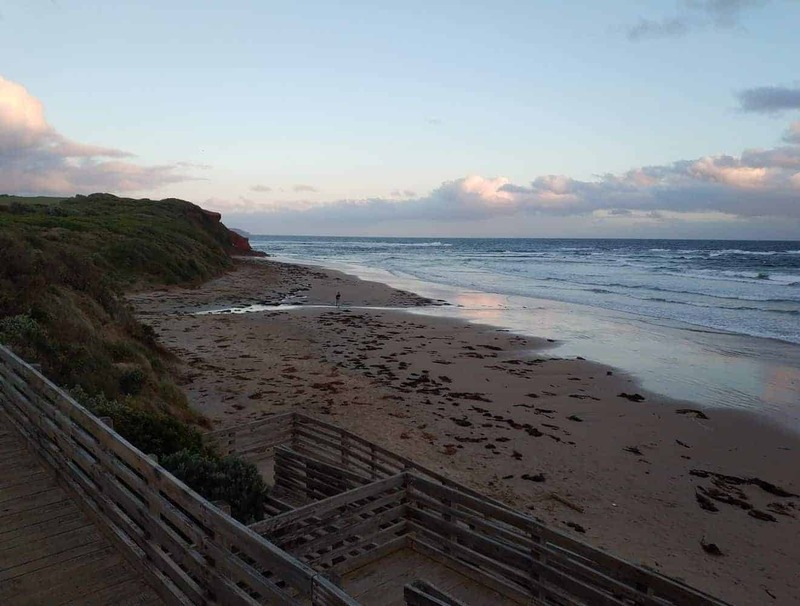 Smiths Beach is one of the beautiful towns in Phillip Island known for its good surfing conditions all throughout the year. 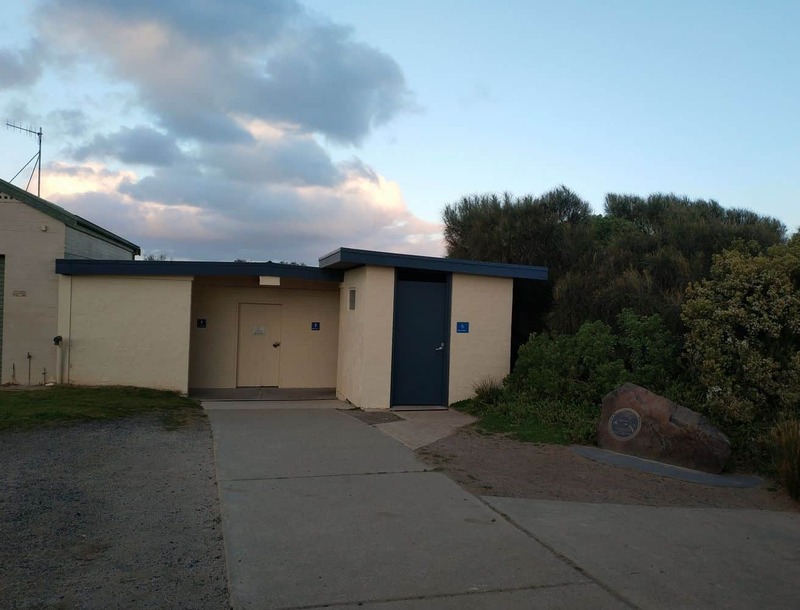 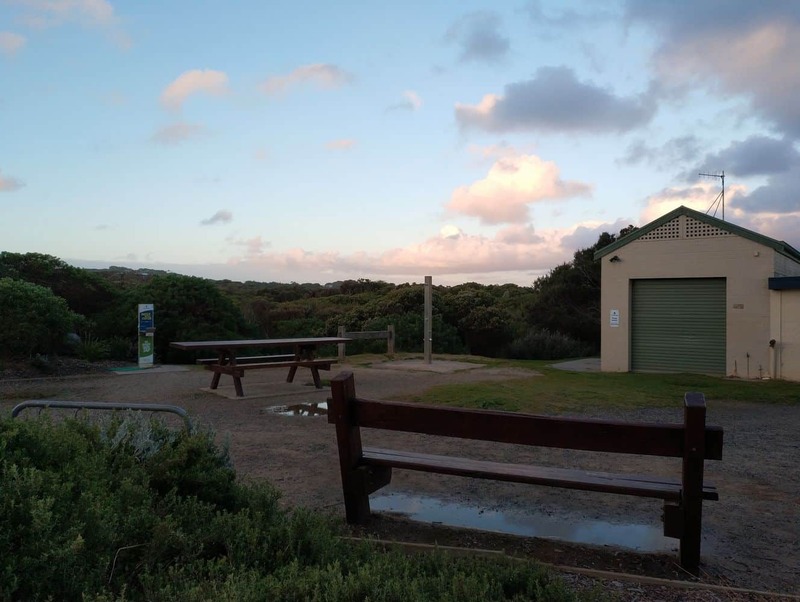 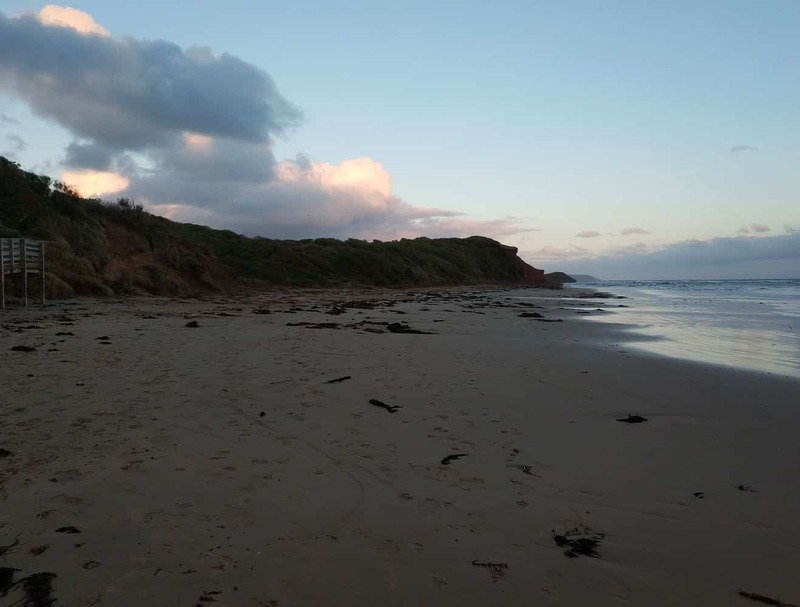 This tiny suburb is located on the south side of Phillip Island and is a great spot to stay if you want a quiet location away from the tourist spots on Phillip Island. 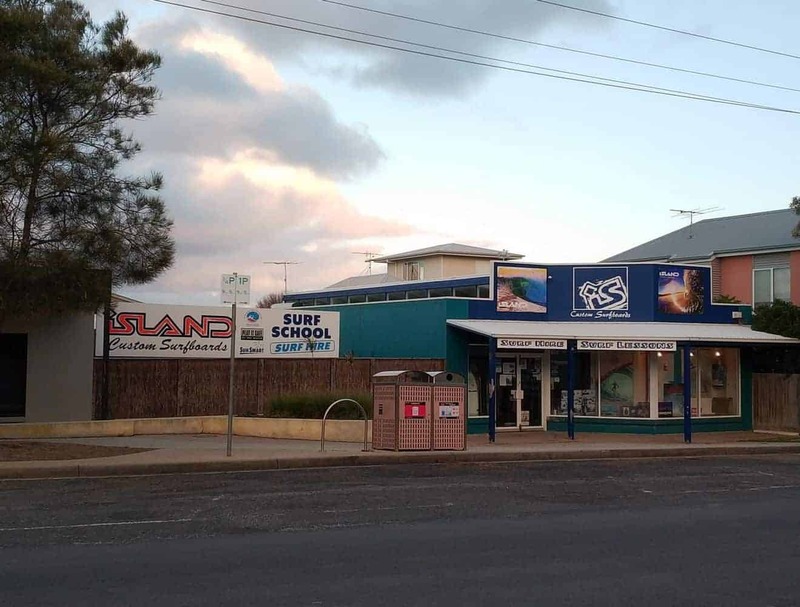 Although the most popular activity, surfing is not just the only water activity that you can enjoy here. 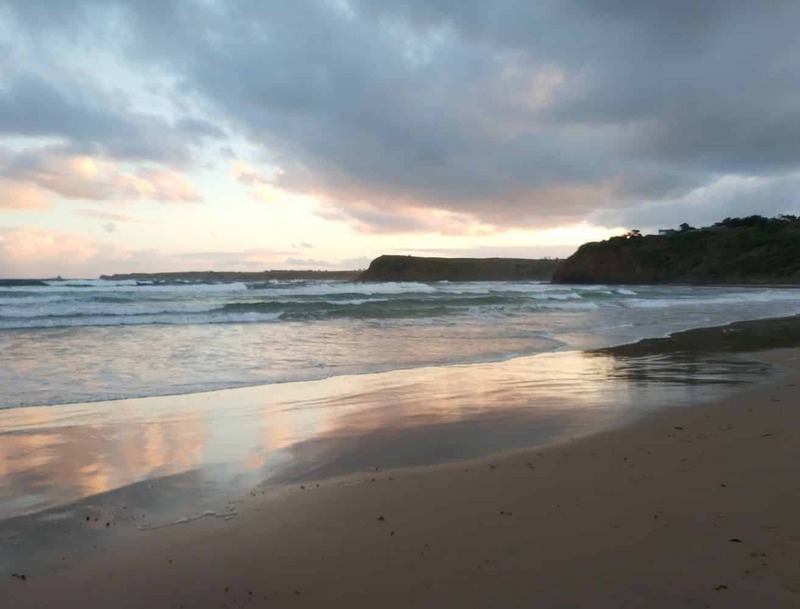 With pristine azure water and sandy beaches, this beach is perfect for swimming and relaxing as well as taking nature walks through the area. 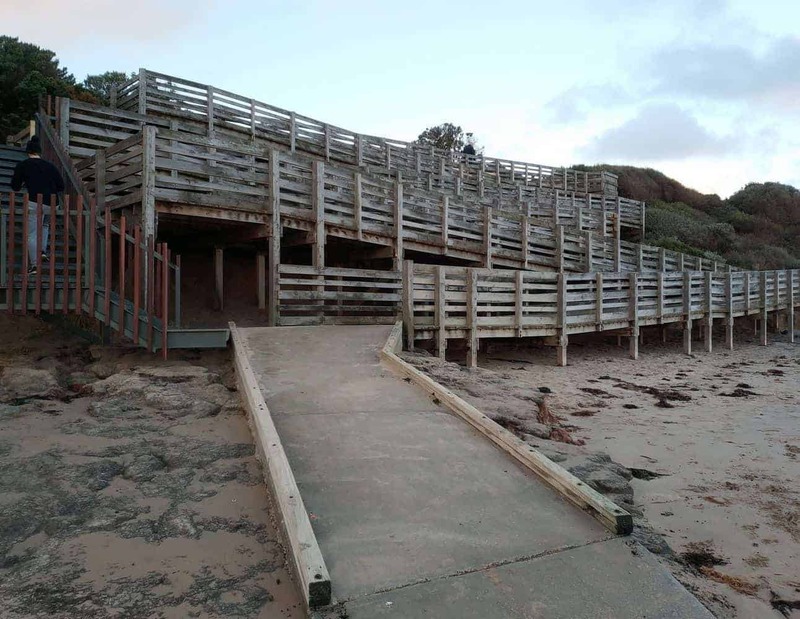 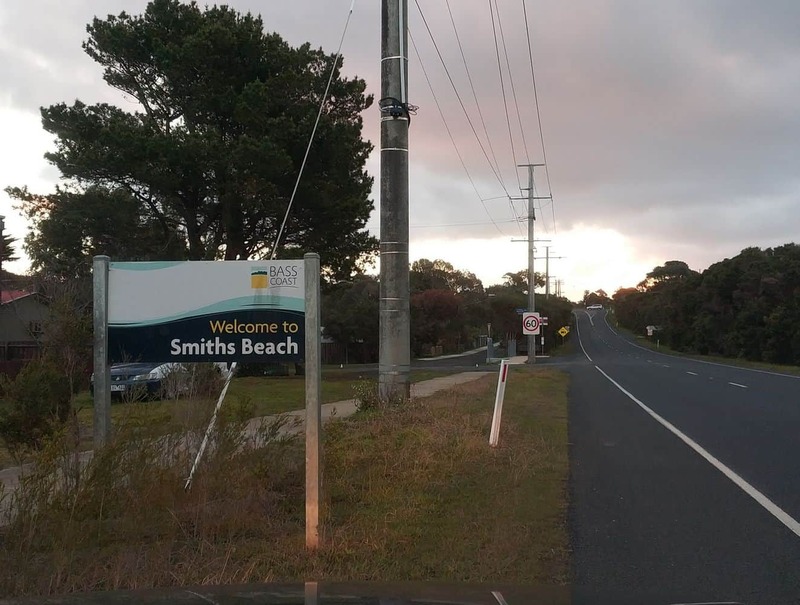 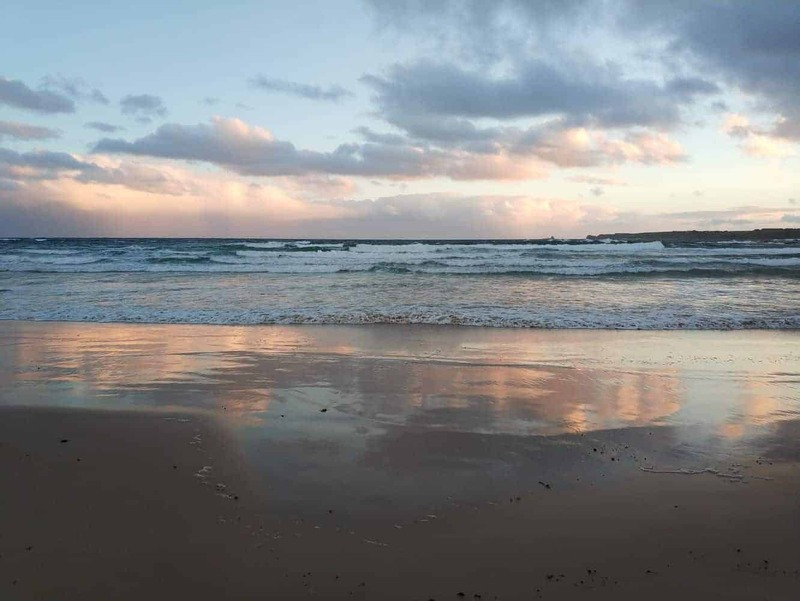 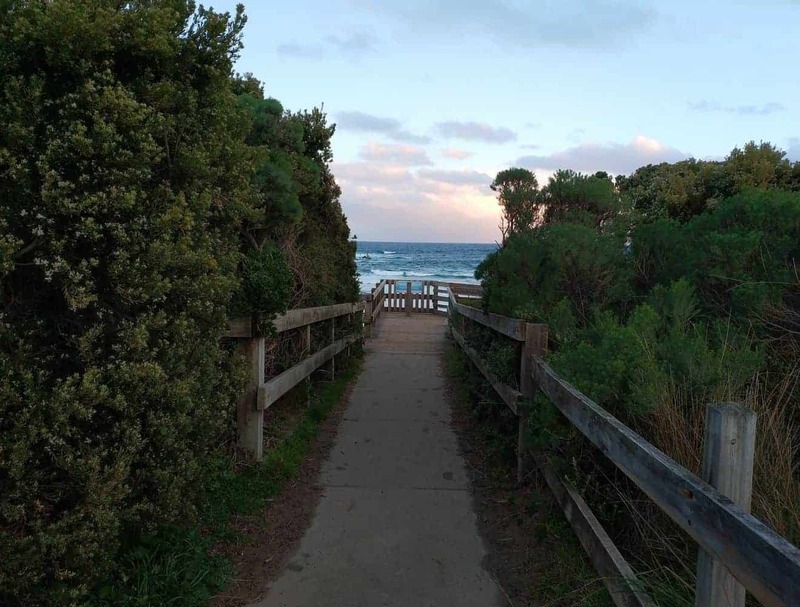 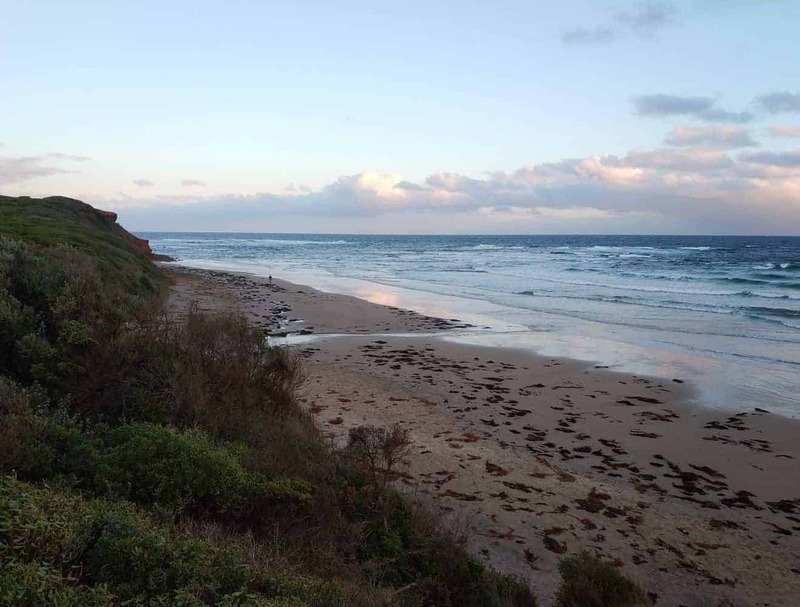 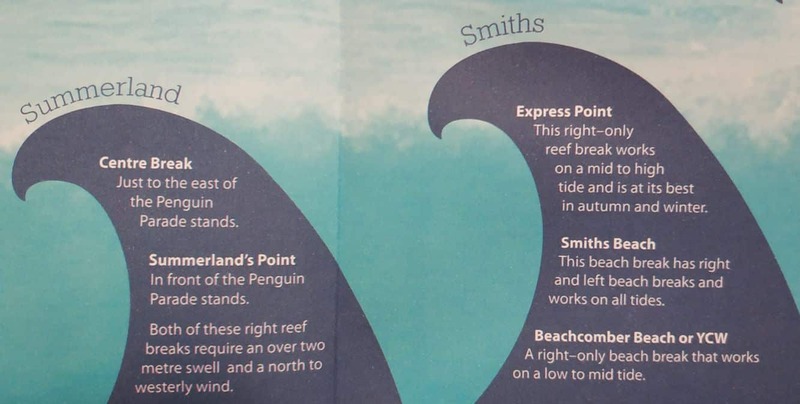 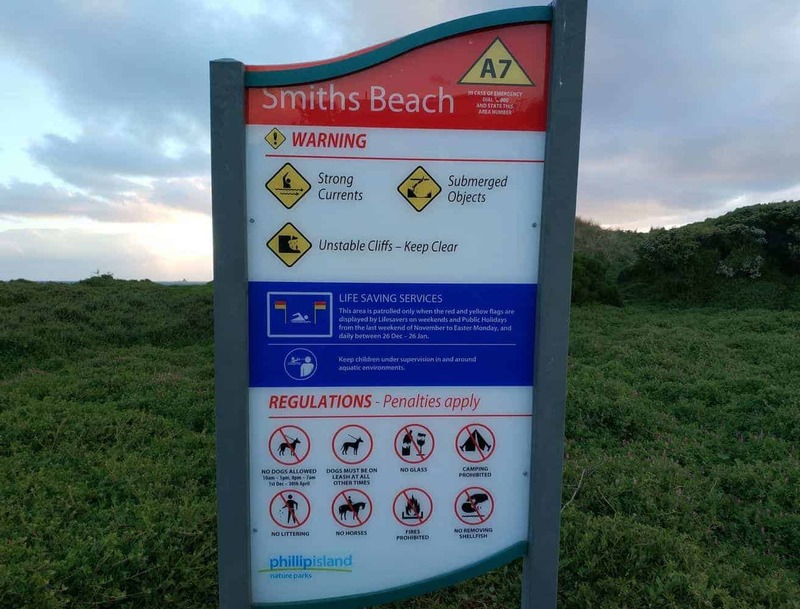 Smiths Beach is near to a few popular scenic attractions on Phillip Island including the Grand Prix Circuit, the Nobbies & Penguin Parade, the Koala Conservation Centre and the A Maze’N Things family fun centre. 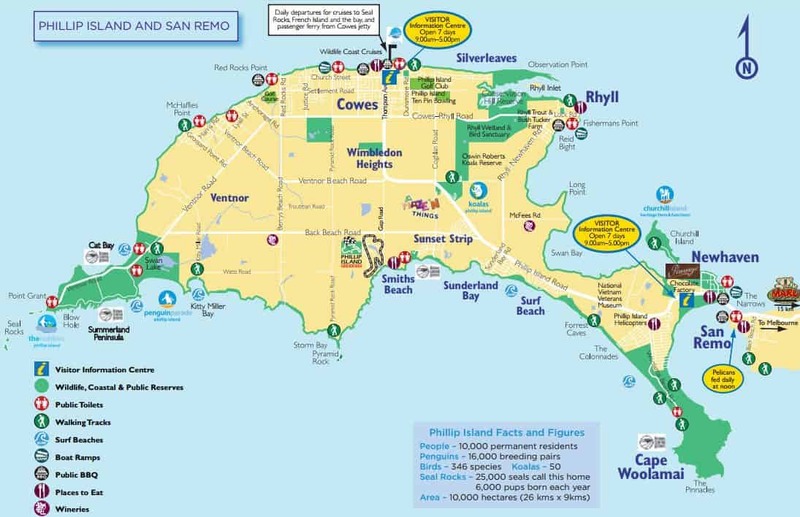 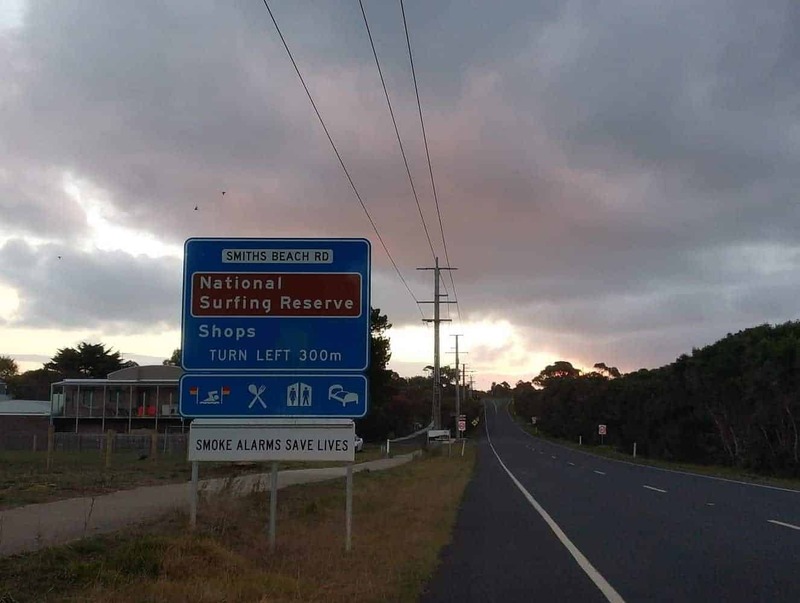 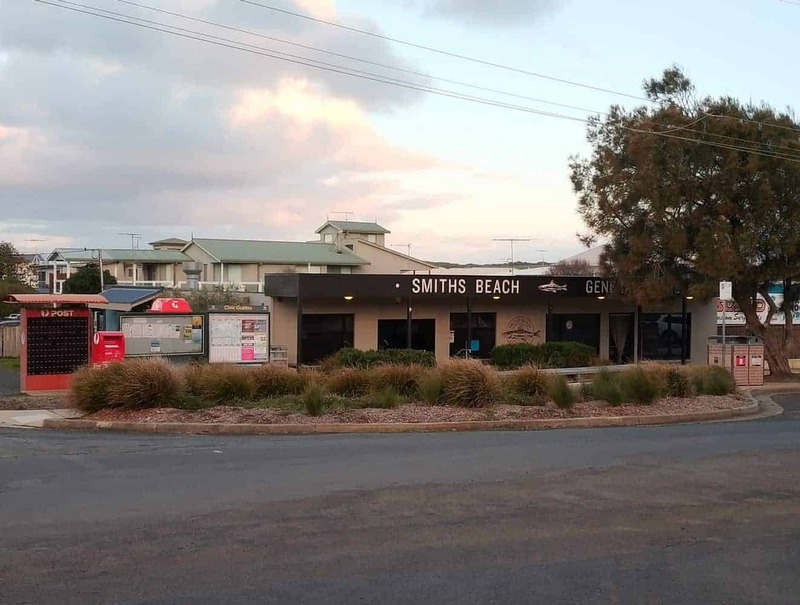 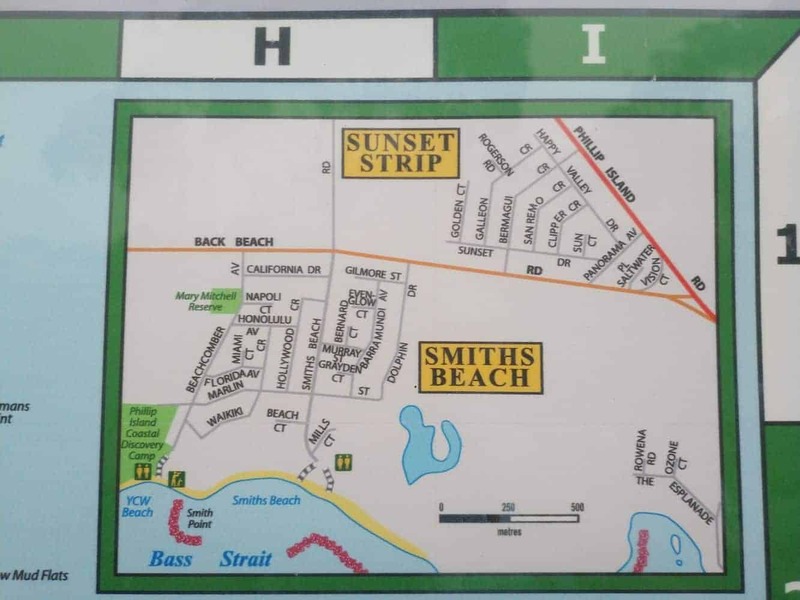 In addition to this, Smiths Beach has a number of restaurants, cafes and shops within its precinct. 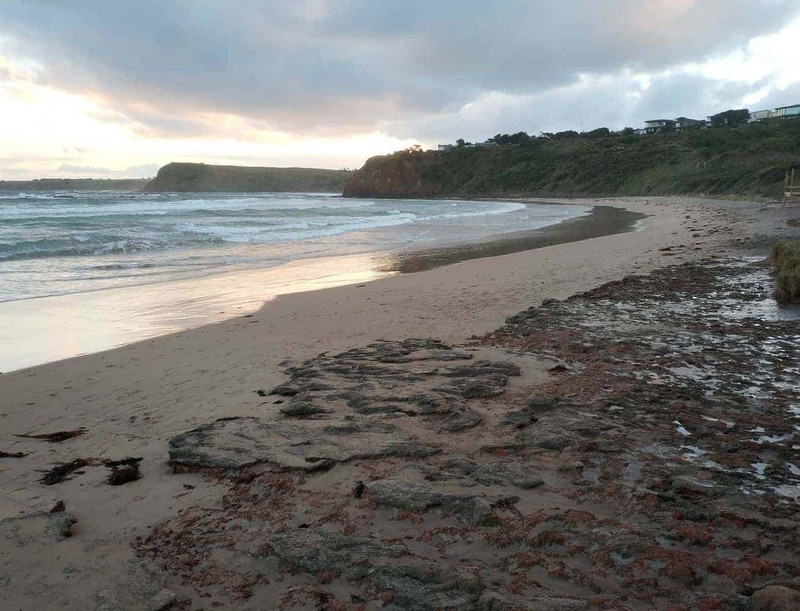 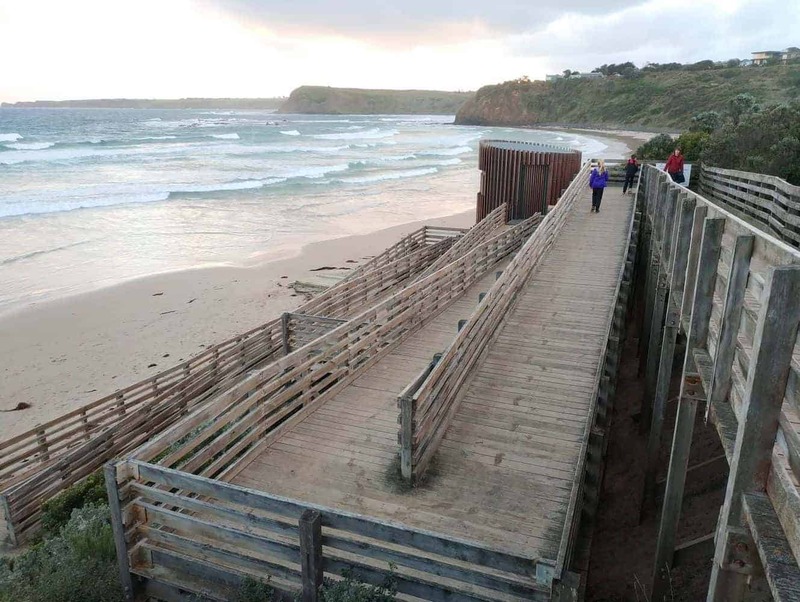 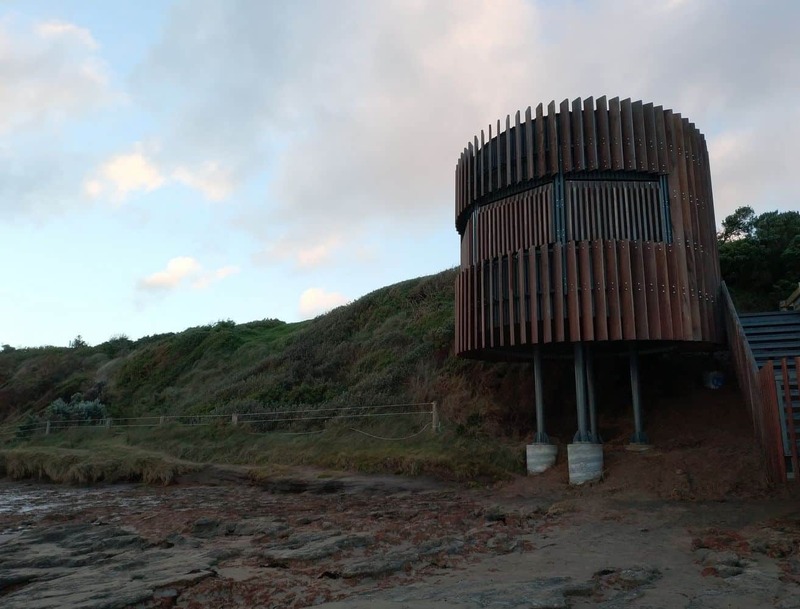 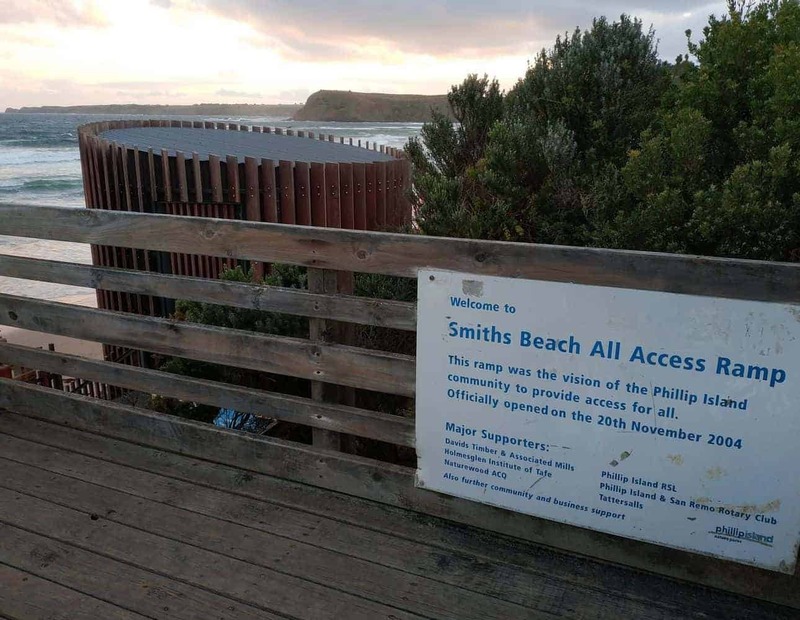 As for accommodation, Smith’s Beach has two options: Clifftop Accommodation which has eight individual spacious, light and stylish guest suites and Phillip Island Coastal Discovery Camp which offers comfortable and flexible indoor cabin style accommodation for groups of up to 62 people, as well as tent camping amongst the trees. 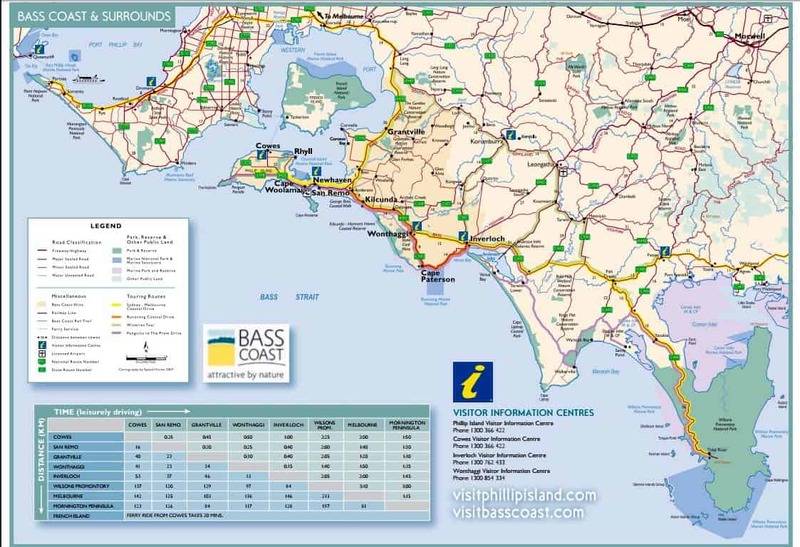 If you intend on staying on Phillip Island, click on our link below for the best accommodation deals.